I am so glad I found AMR. I would not bring my Evo anywhere else. There isnt anything Rob can't tune. 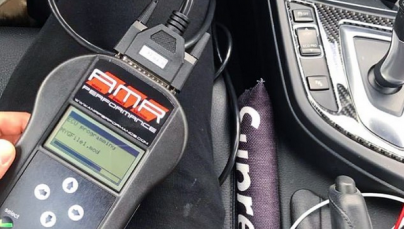 From a modified street car to full blown drag car AMR has you covered. Rob welcomes anyone and can answer any question you you shoot at him. I look forward working with AMR in the future. I am so glad I found AMR. I would not bring my Evo anywhere else. There isnt anything Rob can’t tune. From a modified street car to full blown drag car AMR has you covered. Rob welcomes anyone and can answer any question you you shoot at him. I look forward working with AMR in the future.